Spring is in the air, the crocus have bloomed and the yellow daffodils are peeking out. In the past few years we have seen news showing a positive link between nature and good health. Not surprisingly, we don’t need research findings to convince us there are positive mental and physical benefits of being outside in nature on a sunny spring day. It just feels really good. Health benefits found through access to nature are key ingredients to our well-being as we age. Studies show that physical activity in green spaces can be linked to better moods, decreased depression, reduced stress and improved cognitive function. In addition, the frequency and amount of time spent in nature correlate with feelings of mental restoration: An extra 30 minutes spent in nature increases this restorative effect. In a recent paper written by researches in the United Kingdom - The Benefits of Nearby Nature in Cities for Older Adults - older individuals with access to nearby green spaces showed increased participation in outdoor physical activities, improved mental health and cognitive function and an increase in social interaction with those around them and their community. Fortunately, living in Westchester County, NY, and Fairfield County, CT, we have access to nature at our doorstep, with countless walking trails, state parks and nature centers in most towns. 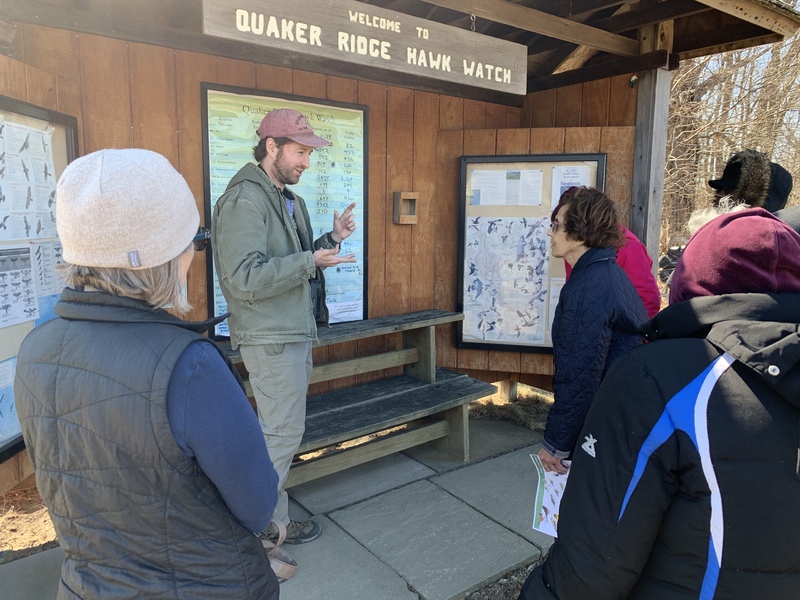 For seniors, access to many of these nature centers and in-town trails has become easier as many are offering programming specifically for special needs populations. 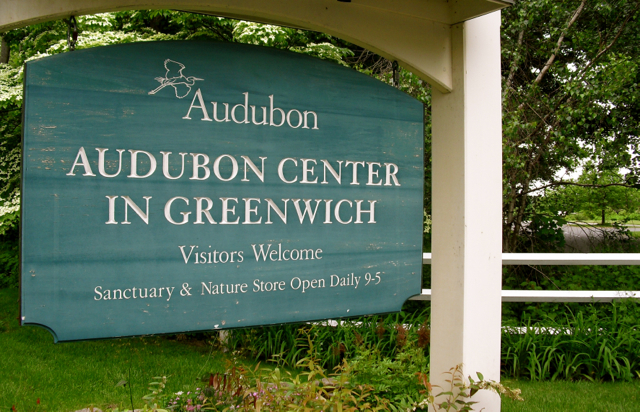 Audubon Center in Greenwich has launched its 'Audubon for All' initiative, and offers a 1/4 mile paved accessible nature trail to offer people of all abilities access to a variety of habitats and wildlife. The trail features accessible parking and access to nearby restrooms. Inside the Hilfiger Family Learning Center visitors can enjoy viewing songbirds such as Cardinals, Chickadees and Woodpeckers from our accessible bird feeder window. Both of these locations are accessible to wheelchairs, walkers and other mobility devices. Loneliness and isolation can be an especially difficult problem for older adults and social interactions outside can help alleviate some of this loneliness. “For those with limited mobility, easy access to natural outdoor spaces can provide a lifeline to social interactions they might not get elsewhere. 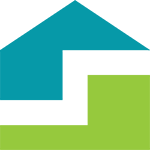 We need programming like Audubon for All to encourage people to get outside; and to make nature part of their everyday life,” added Caroline.